Retired doctor, Dr Jane Barton, 69 is accused of causing the deaths of hundreds of her elderly patients while working at Gosport War Memorial Hospital by prescribing fatal doses of diamorphine, a powerful painkiller. In 2009 and 2013 inquests ruled that 6 out of 11 deaths were connected to Dr Barton. The General Medical Council (“GMC”) found her guilty of “multiple instances of serious professional misconduct” and yet she was not struck off. She was not prosecuted because, according to the Crown Prosecution Service, there was insufficient evidence. It was not long after, that she retired. 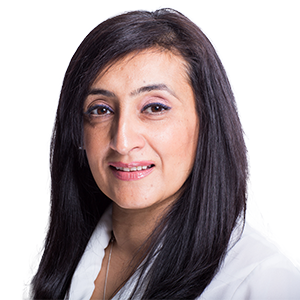 Amrit Dhaliwal of Medical Accident Group has said: “for so many avoidable deaths to occur at the hands of a medical professional, who was entrusted with the safety and care of her patients, is simply intolerable”.